Fidelity Medical Products specializes in medical devices and products that assist physicians and other healthcare professionals in the treatment of lymphatic, venous and arterial disorders. These conditions include lymphedema, venous stasis ulcerations and arterial disorders including small vessel disease, limb ischemia, atherosclerosis and ulceration. 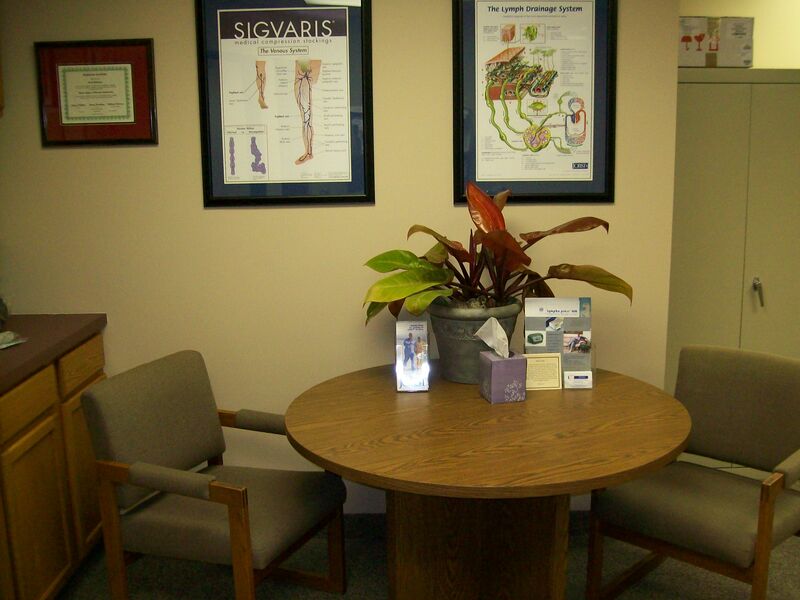 We can also assist in difficult cases of lymphedema affecting the abdomen, groin and genital organs. If you would like to speak with someone about our products or service; feel free to contact our office. 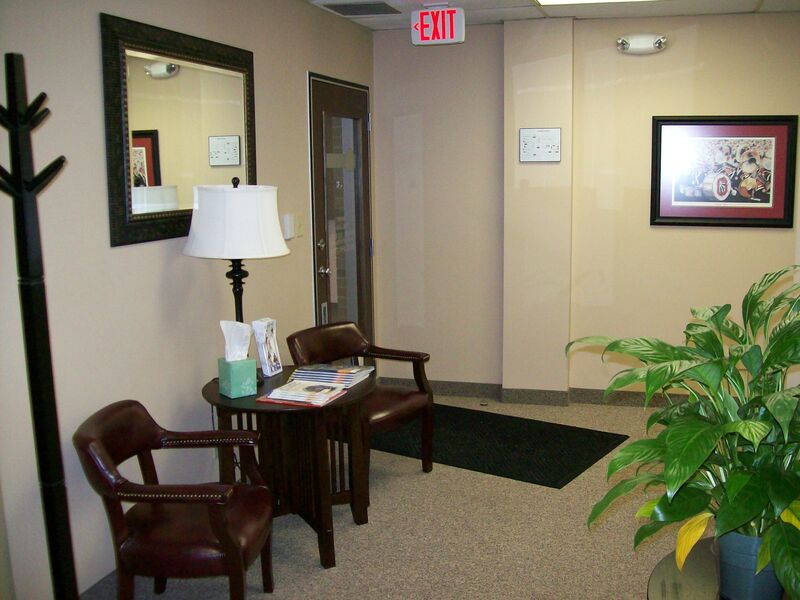 Monday- Thursday from 8:30 a.m. to 4:30 p.m.and by special appointment to accommodate our patients schedule. Please call to schedule a free consultation!